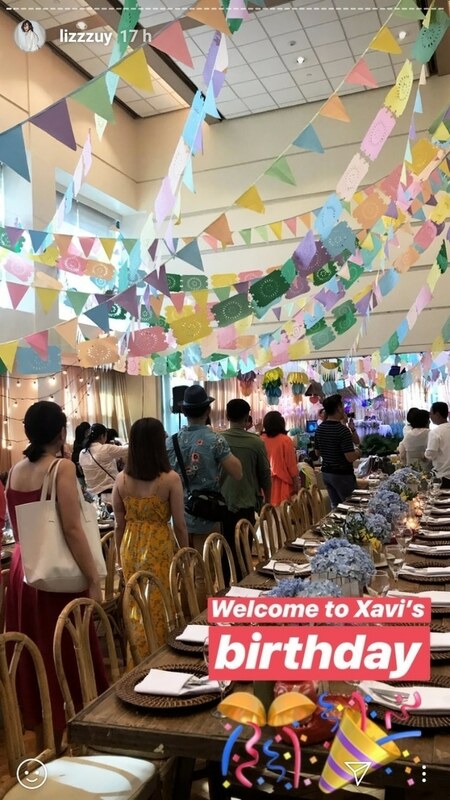 In July, celebrity stylist, influencer, and It girl, Liz Uy, invited her family and close friends to an intimate party for baby Xavi's baptism. 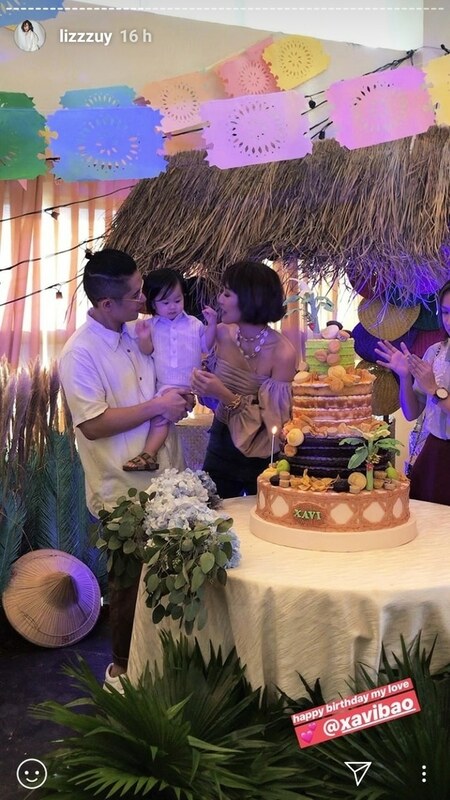 And just this weekend, she celebrated his first birthday with a fiesta! 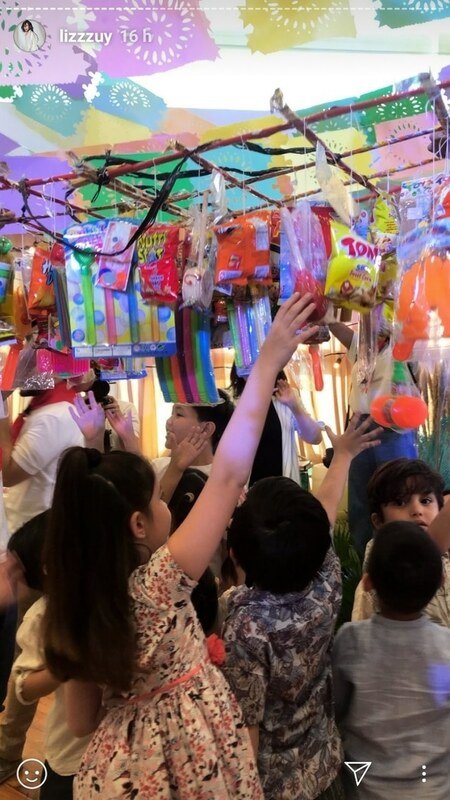 Celebrity guests and their kids were present, including Mariel Rodriguez, Sarah Lahbati, Bea Soriano-Dee, and Isabelle Daza! 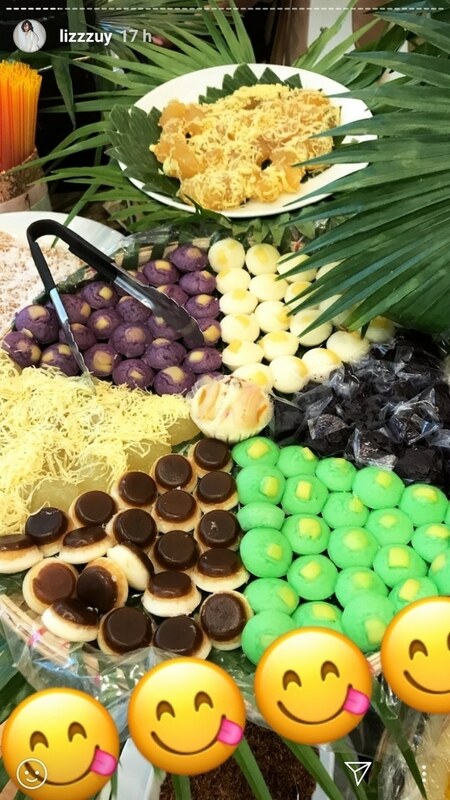 Games included our childhood faves such as palayok and pabitin. The adults even played bingo (BJ Pascual won, BTW).